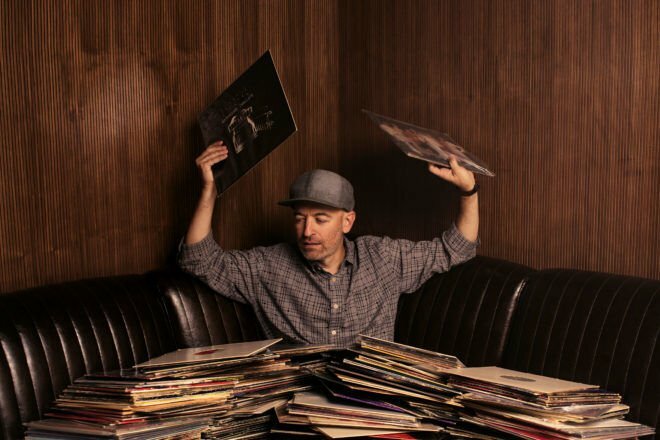 Highland Park — Earlier this fall, Chris Manak, owner of Stones Throw Records and the musician better known as Peanut Butter Wolf, opened the Gold Line Bar, joining the numerous new bars and boutiques that have set Highland Park abuzz. But Manak is no newcomer to Highland Park. His independent alt hip-hop label has been operating under-the-radar in the neighborhood for more than 15 years, backing artists like Madlib, J Dilla and Dam-Funk whose iconic albums helped to redefine hip-hop. “Whenever I’m entertaining clients, whether it be artists or industry heads, people fall in love with Highland Park,” Manak said.